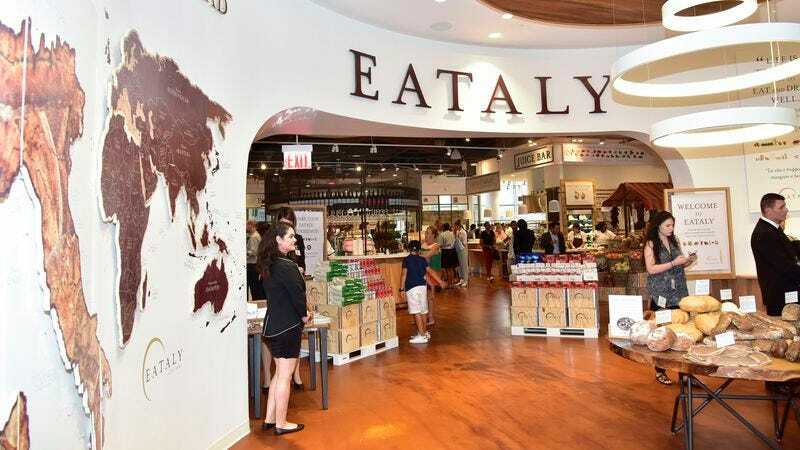 Italian food brand Eataly is adding “theme park” to its international portfolio of restaurants, supermarkets, and cooking schools. Rather than noodle-based rollercoasters and the subsequent (and presumably unending) tide of marinara-flavored vomit they would elicit, though, Eataly World will serve as an interactive wonderland for people who think farm-fresh produce is as exciting as a triple corkscrew loop. Eataly World is expected to open its doors in September 2017.